Best Indian Winter Vegetables- Come winter and it is the time for indulgence. Well, who can blame anyone? This is the season when the markets are brimming with all sorts of root vegetables, tubers and leafy greens that are robust with natural goodness. No wonder then that in India we eagerly wait for winters to make our favourite seasonal dishes such as a hot bowl of gajar ka halwa cooked with red carrots or bite into ghee-laden mooli ke parathas. You can savour the true flavour of the produce only during the season, not earlier or later. Every region has their own specials too, such as Gujarat's Undhiyo, a slow-cooked vegetarian dish made using flat beans, turnip, yam, raw banana, green garlic and potatoes; or Punjab's black carrot kanji and sarson ka saag with makki ki roti. 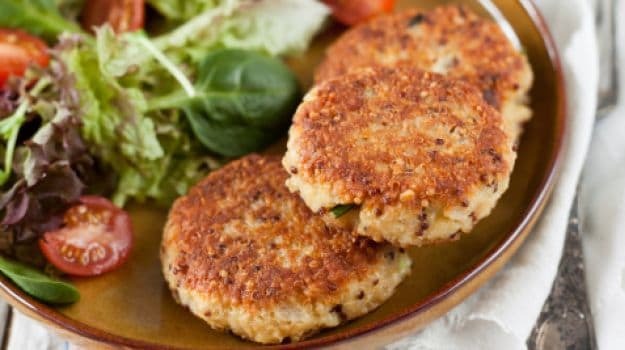 There are so many more soul warming delicacies using winter veggies – matar pulao, beetroot kebab, mooli kofte, rasam, avial among others. While most vegetables are available to us year around, it is important to keep in mind their seasonality and enjoy them then. This way, you can savour nature's true offerings and also make use of the numerous health benefits they come packed with. So what you should be bringing home right now are cauliflowers, turnips, carrots, radish, beets, green peas, sweet potatoes, elephant yam, broad beans, spinach, mustard green, green garlic, and others. 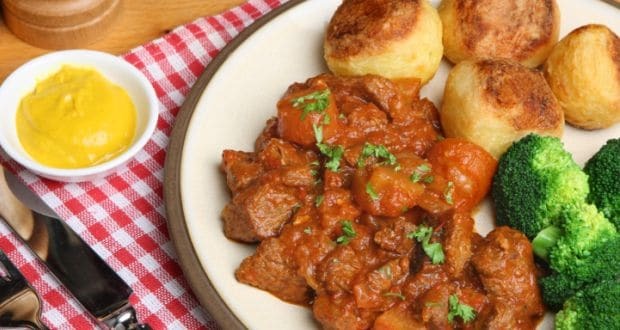 If you are wondering how to go about cooking these seasonal veggies, we have put together a list of our 10 best recipes using winter vegetables. Go on, make the most of the season. Cauliflower florets blanched and stuffed with a cheese and khoya filling. Coated in a thick besan batter and deep fried till golden. For the recipe, click here. 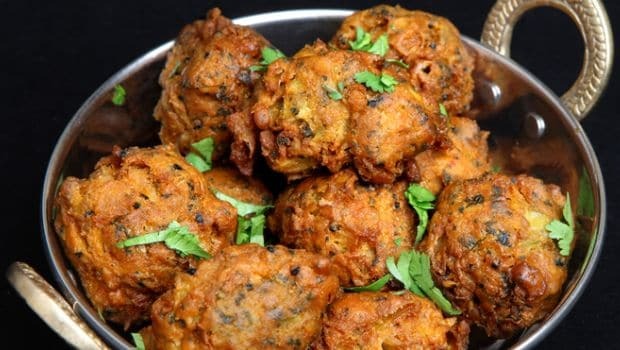 Fried rounds made with grated radish and spices, and doused in a masaledar gravy. Team it with hot rotis and it is a match made in heaven. For the recipe, click here. 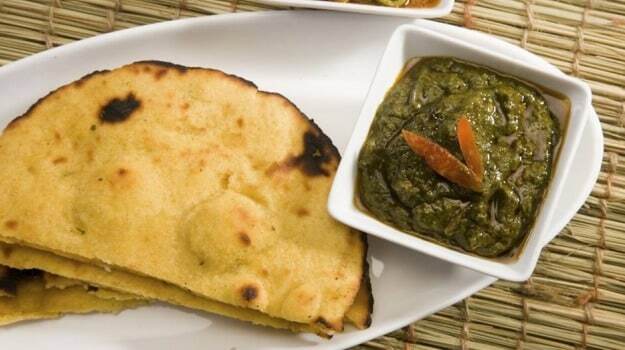 Nothing is more quintessentially Punjabi than Sarson da Saag paired with Makki di Roti. 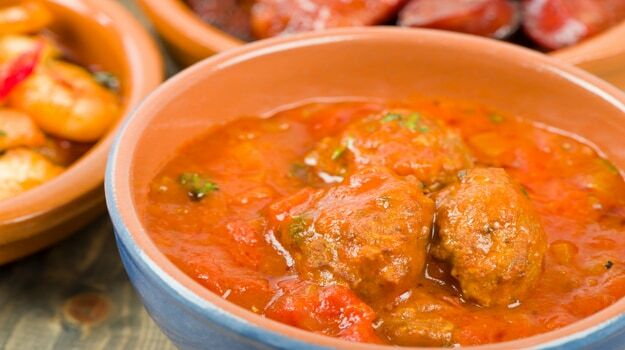 It is a stew-like preparation made with mustard greens. For the recipe, click here. Sweet potato is no less than a superfood as it is loaded with fiber, Vitamin A and Vitamin C and minerals like magnesium and calcium. 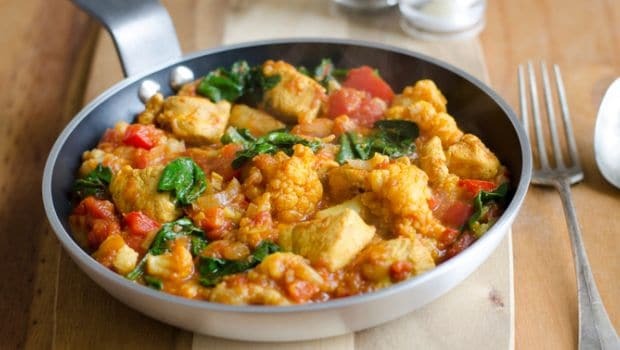 The milk in the recipe gives it a kick of protein and saffron is loaded with umpteen benefits. For the recipe, click here. 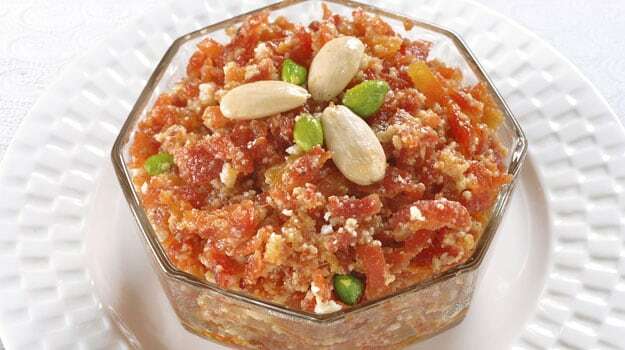 One of the most popular Indian desserts, Gajar ka Halwa is hard to resist. Known to have originated in Punjab, it is a delight during the winter months. 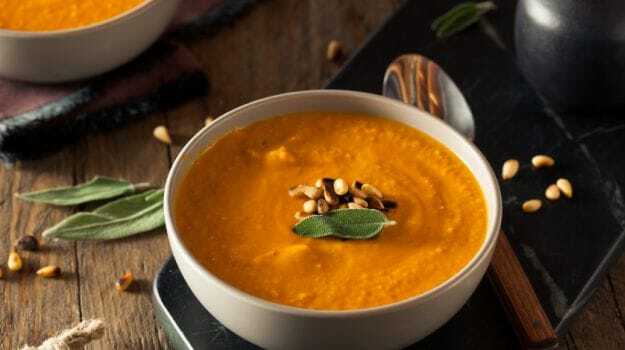 Grated carrots, milk, sugar and nuts are stirred and cooked together. For the recipe, click here. Enjoy the flavours of this authentic Gujarati vegetable dish. Fried winter vegetables and chickpea dumplings bathed in spicy masalas. For the recipe, click here. 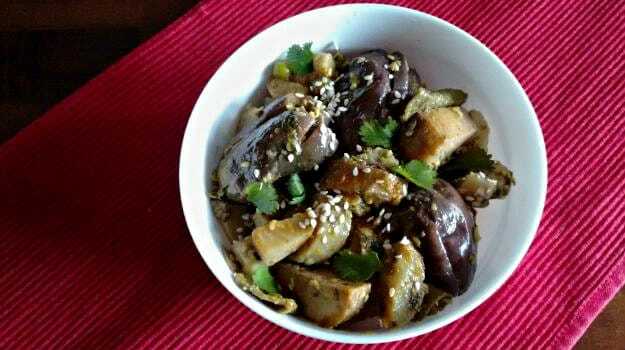 Chunks of turnip cooked in simple everyday flavours that you can easily team with rice or roti. For the recipe, click here. 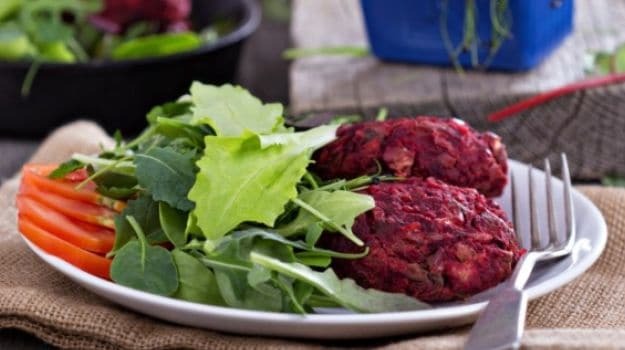 These beetroot and tofu kebabs are a power house of energy. Brimming with antioxidants these kebabs hardly have any calories. For the recipe, click here. Dal Palak Ka Shorba is thinner in consistency than soup and a great way to start your meal. 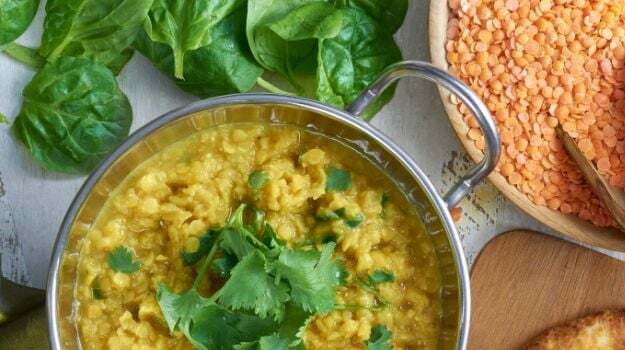 A warm and comforting dish with the goodness of lentils, spinach, ginger-garlic and mild spices. Season with fresh cream and a generous squeeze of lime. For the recipe, click here. A great contrast of flavours - a tangy pea tikki stuffed with a sweet khoya and date filling. It's a great starter for winter parties. For the recipe, click here.